We are looking for a skilled DevOps engineer with a focus on AWS and Linux environments. The position is targetting a full-time remote worker with a Jr to Mid level skillset. Deploying, automating, maintaining and managing production and development environments, to ensure the availability, performance, scalability, and security of systems. Evaluate new technology options and new products. Ensuring critical system security through the use of best security approaches. Helping develop process documentation, deployment procedures, and monitoring activities. Amazon AWS based cloud solution, with an emphasis on best practice cloud security. Scripting Skills: Strong scripting (e.g. Bash) and automation skills. DB administration experience especially MySQL. Version Control: Experience administrating version control systems such as GIT. services (DNS, HTTP(S), SSH, FTP, SMTP). "I really like the work culture and ethics followed at Curotec. They give you the required ownership and freedom to complete the work. Management is really cooperative and friendly. 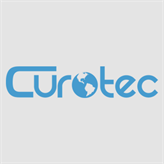 Curotec is a highly recommended workplace for anyone!" "Real job but working from home or any place gives freedom and peace. 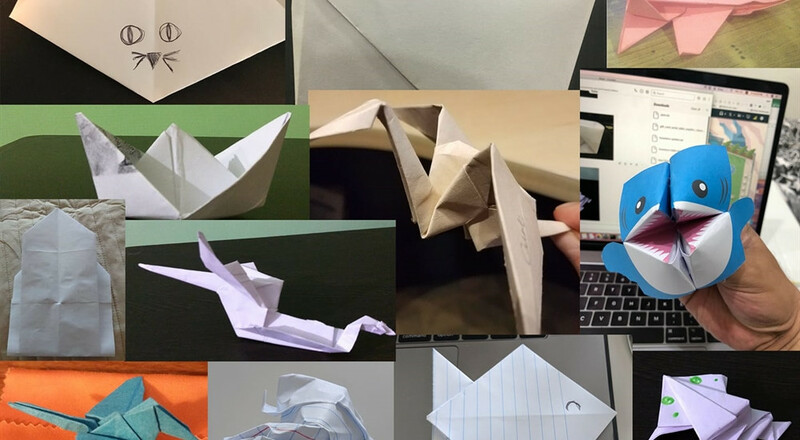 Working with Professional teams and good projects gives head start to mid-level developers." “I am very grateful for the opportunity Curotec has given me to discover my hidden skills and gain experience in the industry. I am happy to work on the team in a growing company environment." Want to get notified about new jobs at Curotec?